Join us for fun with these activities for the rest of August. Follow along on Facebook for the most up to date activities. Mini Maestros are coming to offer fun and educational music classes for children 9 months – pre school! These classes begin on Tuesday 13 June 1pm and will be held every tuesday. Kidslingo are starting Fun French for Children with includes songs, role-play, games and more to inspire our young learners. Classes will take place Tuesdays 9.45-10.20 am starting 13 June with a FREE taster session! Bring your little ones to come make cards and gifts for Daddy for Father’s Day! Come join us for a fun day with firm favourites, Spiderman and Bell! 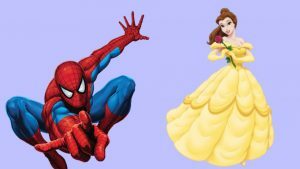 Tickets are £12 each and include play, lunch bag, fun and games and a photo opportunity with Belle and Spiderman. This is a ticket only event and a limited number are available. Phone 01924 360808 or stop by to get yours. 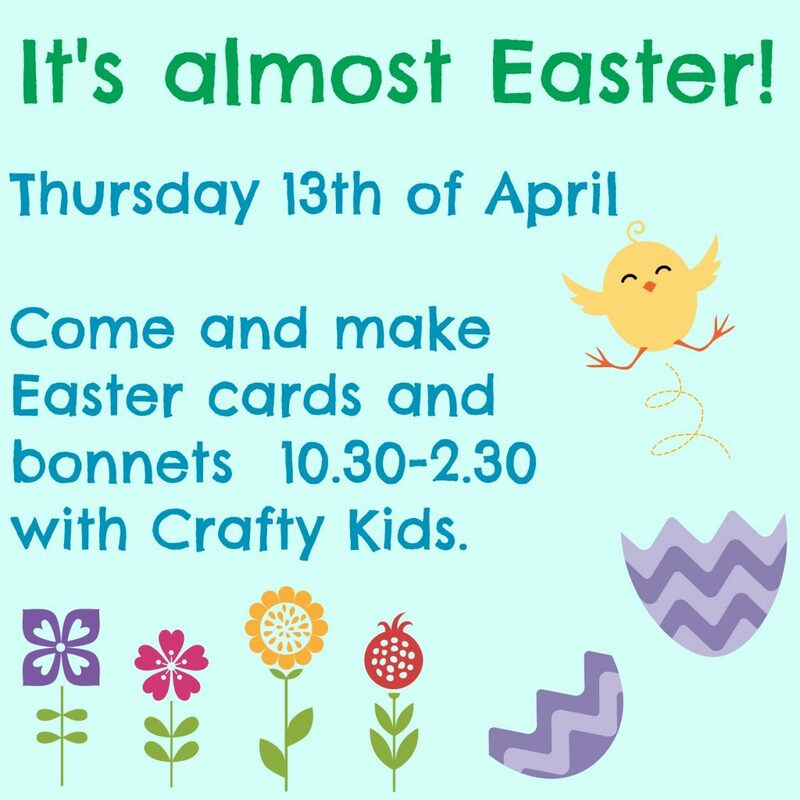 Join us next week for some pre-Easter fun! 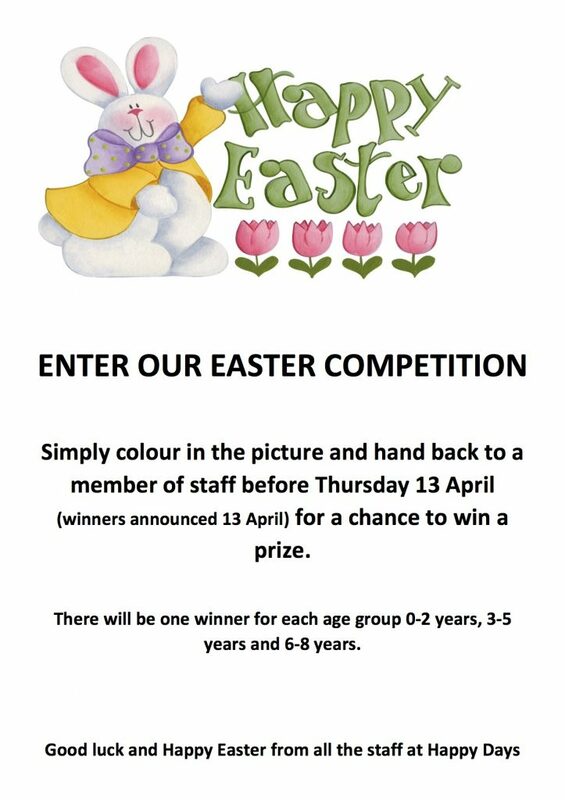 Stop by Happy Days before April 13th to pick up a colouring sheet and enter our Easter colouring competition. Details below. 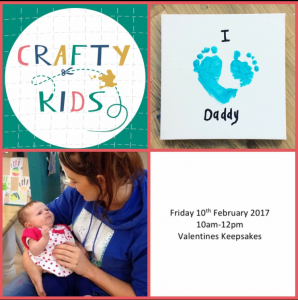 Crafty kids will be at Happy Days Friday 27th January, 10th February and 24th February from 10-12 to help you make adorable baby keepsakes for a small fee. 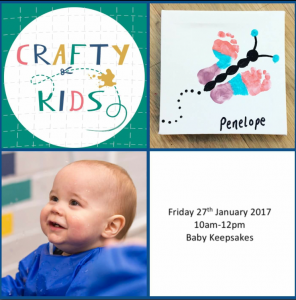 27th January will be Baby Keepsakes. 10th February will be Valentines Keepsakes. 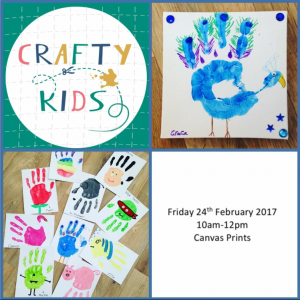 24th February will be Canvas Prints. 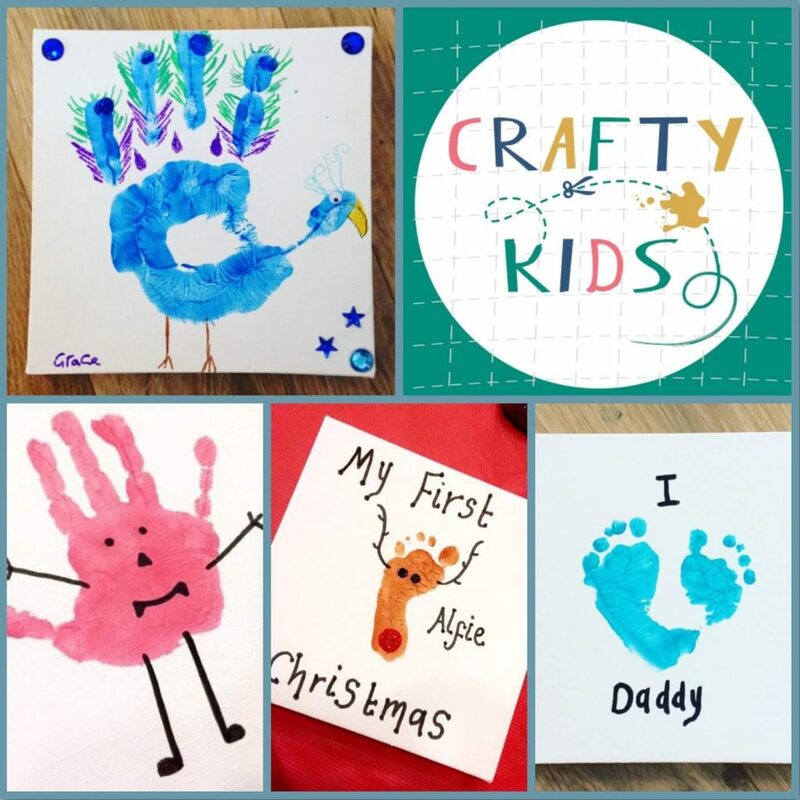 Crafty kids from Denby Dale will be with us at Happy Days on Friday 23 December doing crafts for last minute gifts. 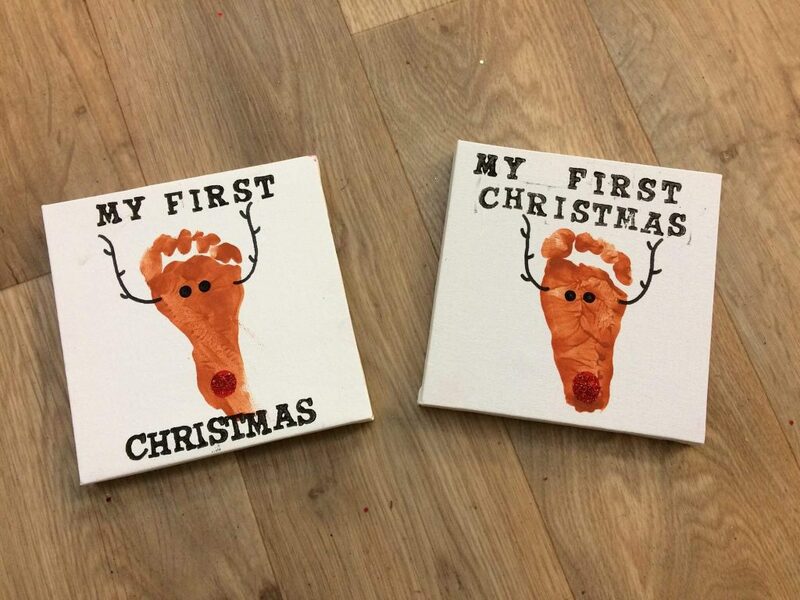 They will be hand or foot prints which can be turned into animals! 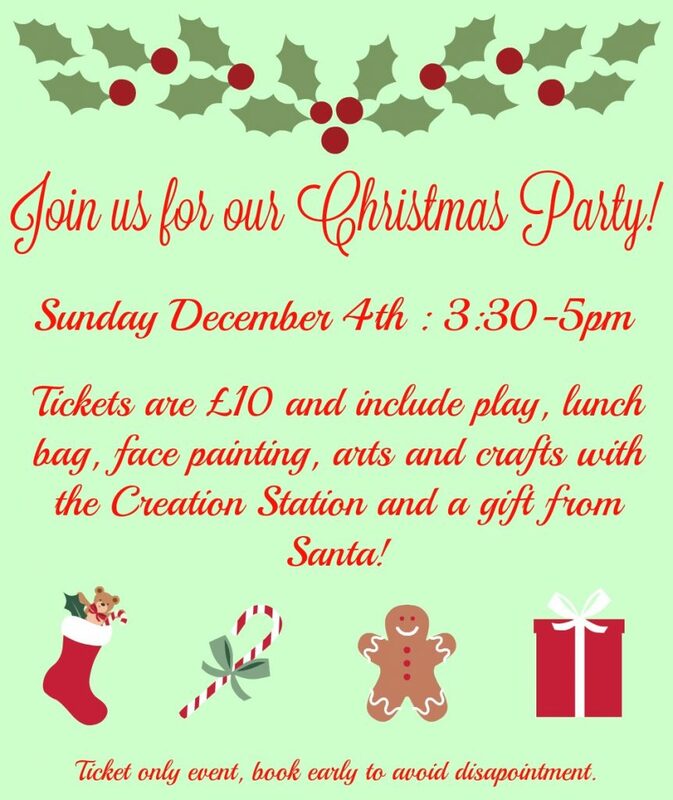 Come Celebrate Christmas Early With Us! We were happy to accommodate a party that was originally booked for 10 and increased to 20 last minute! Here’s what the customer had to say. I just wanted to say thank all your staff for the tremendous job they did at the party today. It was a bit manic at times due to high numbers but the girls handled it all very well. They were on hand when we needed them and were very organised. They did a brilliant job of decorating the room too, I’ve attached some pictures so you can see how good it looked. I just want to give this feedback to you as all our guests and their children had a fantastic time. The halal menu was great too and we were happy with the party book favours.